Want to look comfortable and effortlessly polished both in your corporate or casual wear? 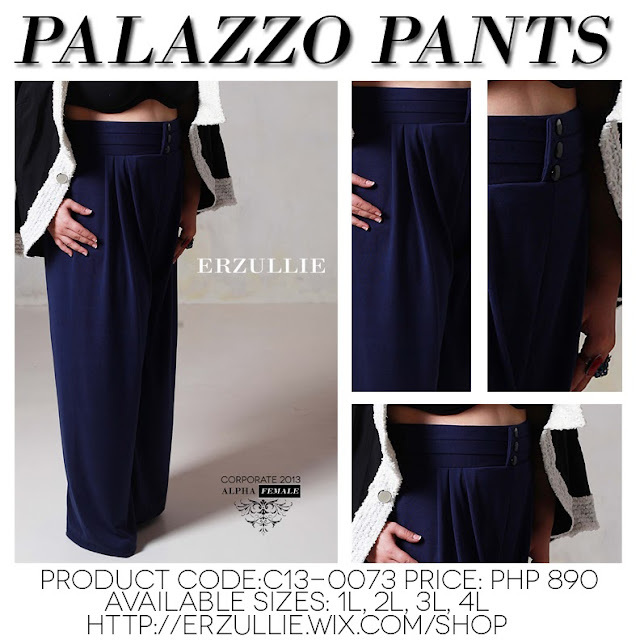 These palazzo pants with tummy support will give you both style and curve flattery at the same time! Its solid navy blue color is a great diversion from the usual black while the darts and the waist band gives your curves the support and polished effect perfect to pair with button down shirts for professional presentations. 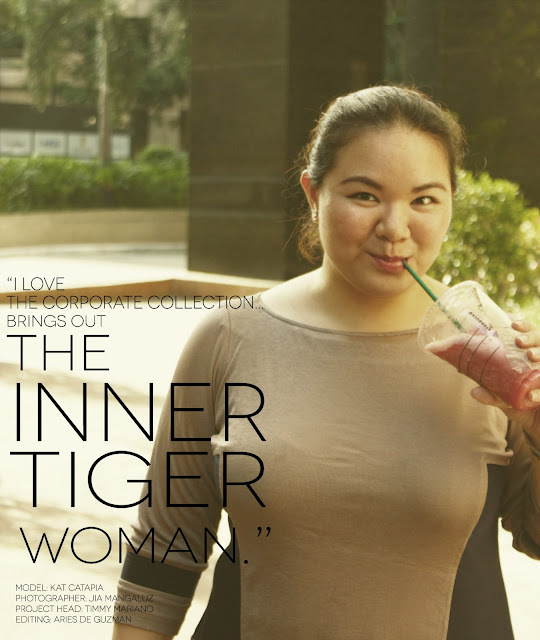 You can also dress this down for casual look by just pairing it with a basic tee and your favorite outerwear. The holidays are coming and the word ‘sale’ is going to be splattered all over the Metro. 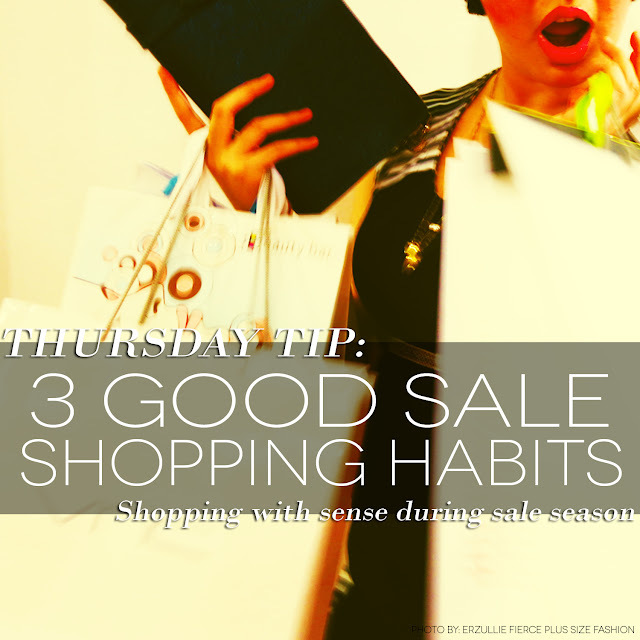 But before you go around, get dazzled and (maybe) get a little lost during the whole hoopla, here are 3 good sale shopping habits to practice to make sure that you don’t end up with a lot of things that you will never use and an empty wallet. But before you take your wallet out to buy that sequin dress that your mind is starting to think on where to wear, make sure to check that list of things that you need to buy (either as a gift or for yourself). If it’s not on the list, then it only means you never really needed or wanted it in the first place. Buying sale items through cash will definitely keep your budget in check and your purchases in control. Remember, your credit card limit is not really your financial capacity to buy. It’s your financial capacity to have that much debt. Let’s not risk the situation described before this because of a lot of sale items, shall we? #3 Is it still in good condition? Sadly, some sale items are on sale because they have been damaged. Check it like it’s still on its regular price and see if it is still worth the buy. Your money is worth every high quality fiber, fabric, style and thread in that item! We are so excited to serve Erzulliestas this Saturday at Erzullie’s The Fashion Feast Sale! 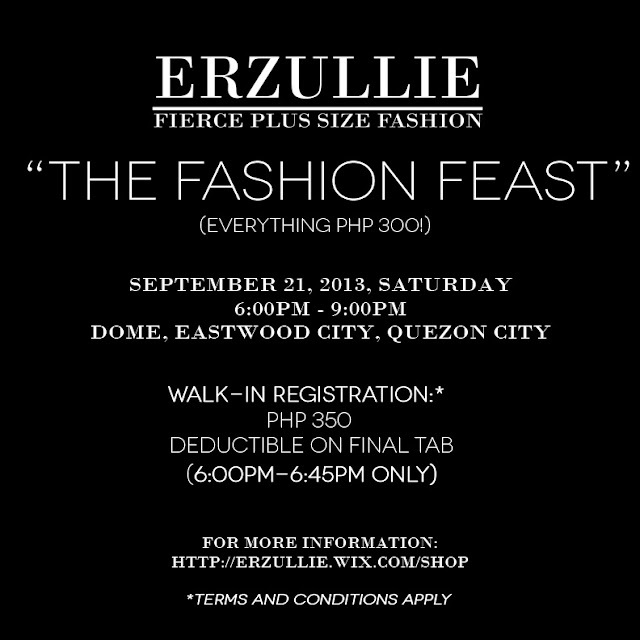 Erzulliestas will be shopping some fierce plus size styles for only Php 300 each this September 21, 2013 (6-9pm) at DOME, Eastwood City, Quezon City and we are beyond thrilled! We would like to thank all of the Erzulliestas that registered online, it’s going to be a blast to see you ladies again!